SEAC® Modular is the new rear-bladder BCD from SEAC® designed for the most demanding divers looking a modular BCD to use in their various diving adventures. 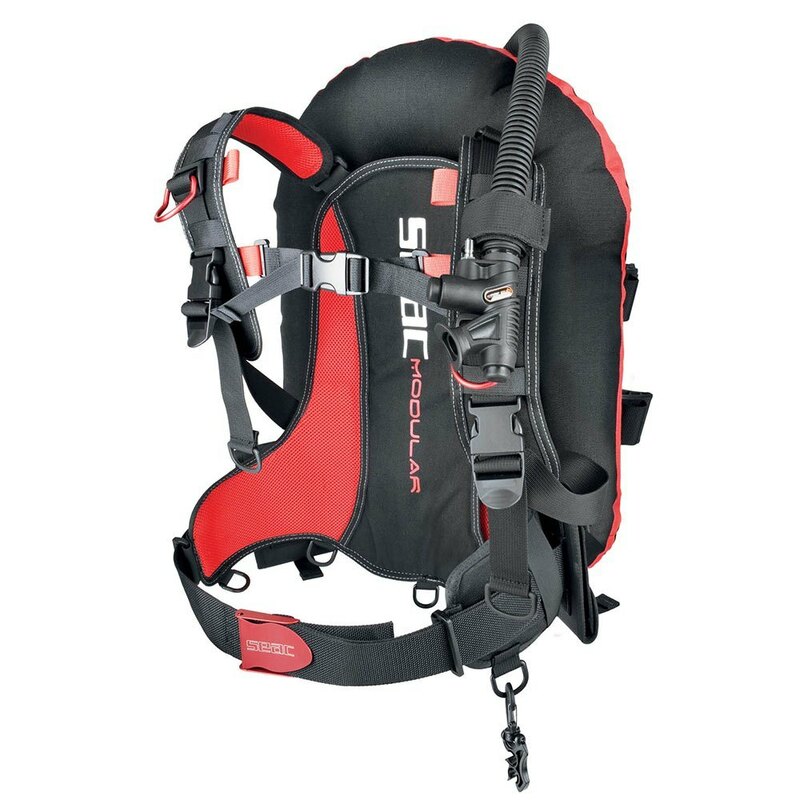 Start with a sturdy harness featuring a steel core in the soft backpack as your basis when customizing your SEAC® Modular. Then you can add and replace the various parts of the BCD on your own. - FREEDOM, MADE TO MEASURE: every part of the SEAC® Modular BCD is interchangeable. 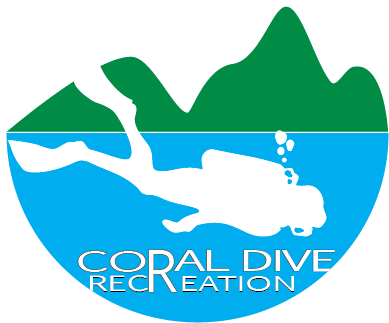 You can simply and quickly adjust the structure of the BCD and find just the right buoyancy in any situation. 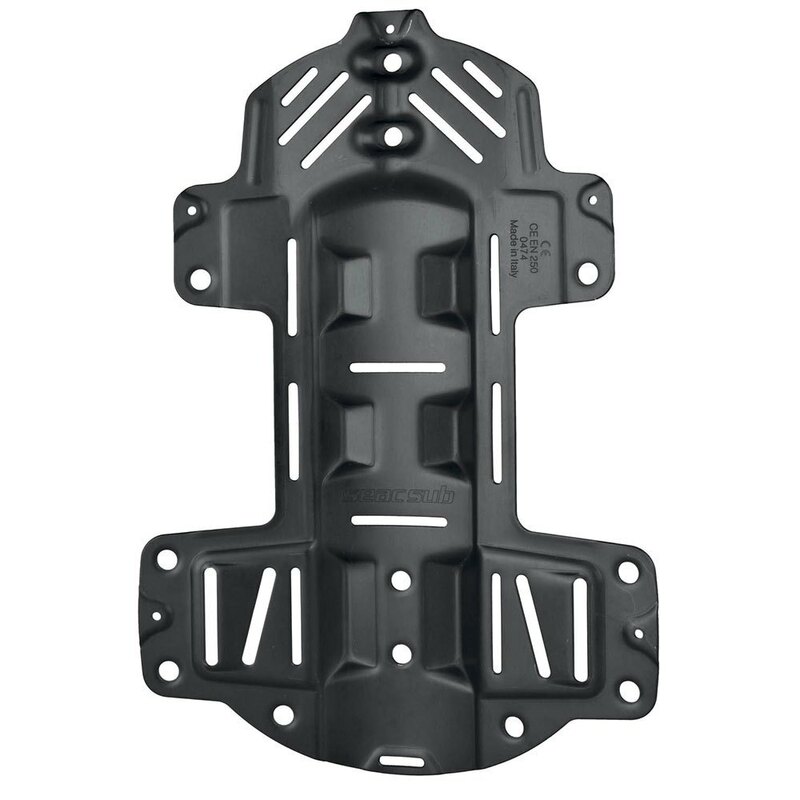 - STANDARD CONNECTIONS: the backpack for the SEAC® Modular BCD can accommodate different bags and backpacks thanks to its standard-gauge eyelets for fastening using straps and other fasteners. The padding prevents any irritation from clamps in contact with the back. 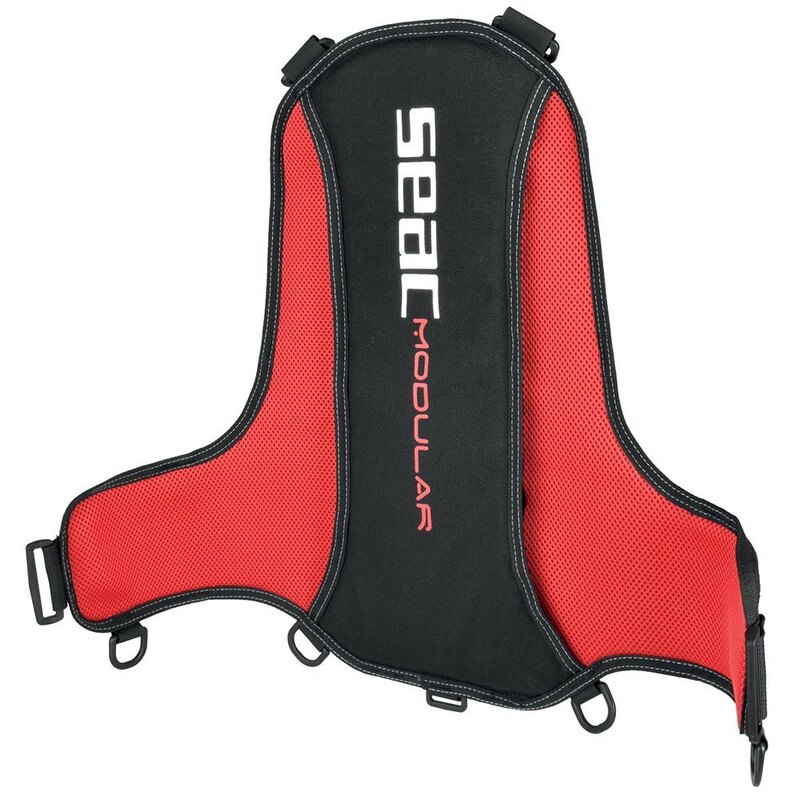 - CONVENIENT FOR TRAVEL: SEAC® Modular is the BCD that fits conveniently in your luggage, making it ideal for dive vacations. It disassembles quickly, takes up little space, and weighs just 3kg, so you can use your own BCD set to just the right measurements even when you travel. - BASIC EQUIPMENT: the basic SEAC® Modular equipment includes: harness with removable shoulder straps and soft backbone with removable steel core, a 13.5-liter donut double bladder, 2 quick-release pockets for weights, D-ring, and belly buckle in anodized aluminum. 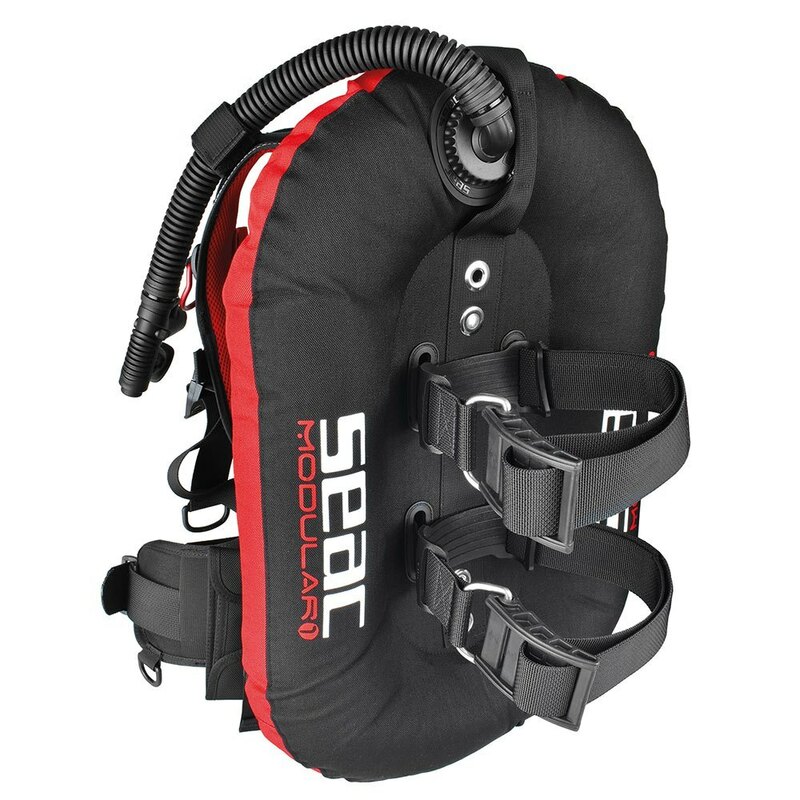 - 2 VERSIONS: The new SEAC® Modular BCD is available both with and without Rapid Exhaust Valve connected to the corrugated inflator hose (REV version). - Cordura 1000 denier fabric and 3D mesh. - Shoulder straps with Frame-to-Back fastening system. - D-ring and belly buckle in anodized aluminum. - Two trim pockets for weights up to 2 kg with a Velcro flap for quick release. 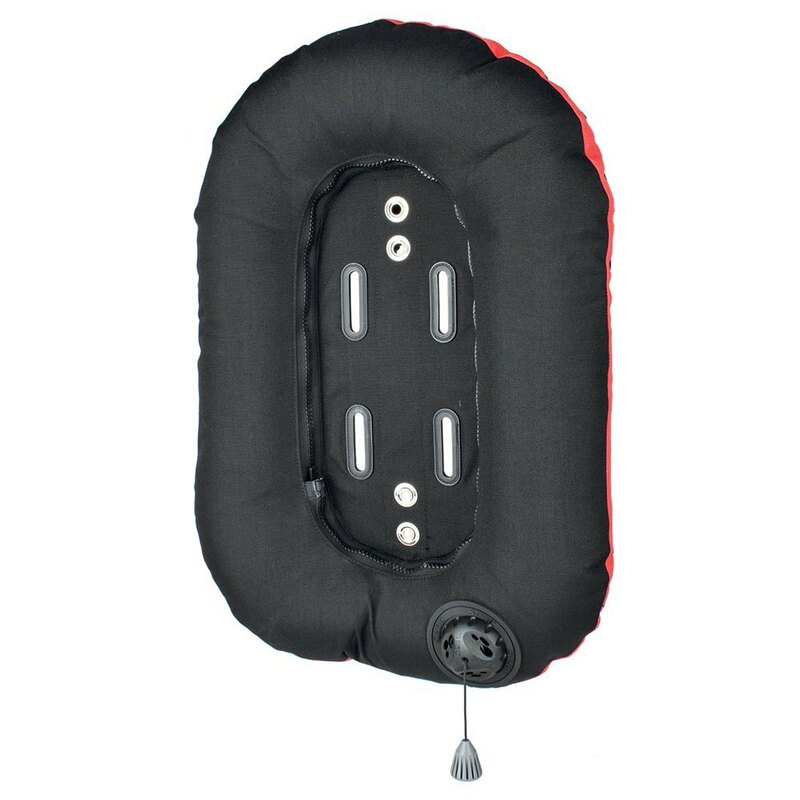 - Donut bladder in Cordura 1000 denier fabric. - Air chamber in 400-micron polyurethane. - Multipurpose pocket for accessories and weights in 1680 denier ballistic Nylon with zipper, universal eyelets for fastening your BCD knife, and Velcro flap for quick-release of weights (up to 4 kg). - Trim pockets for weights up to 2 kg with Velcro flap for quick release. - Q&S (Quick&Safe) quick-release pocket for integrated weights up to 6 kg, and universal eyelets for fastening a BCD knife.